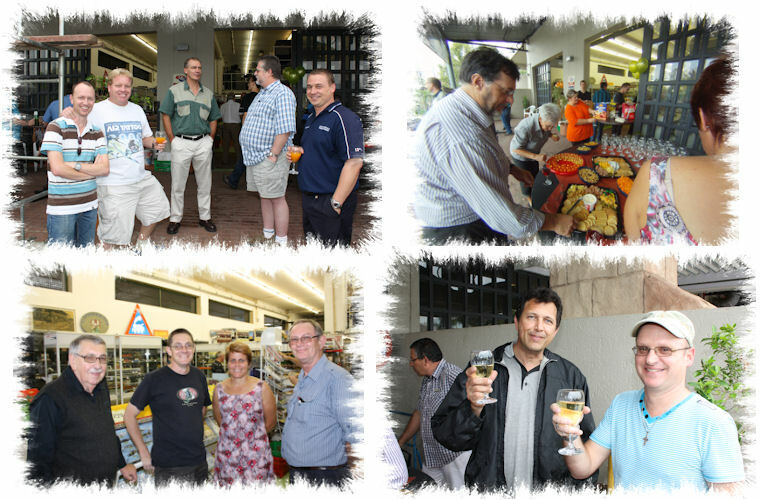 The Aviation Shop celebrated the opening of its new premises at the Honey Crest Shopping Centre, Randpark Ridge on Friday the 10th of February 2012 with a cheese & wine function. 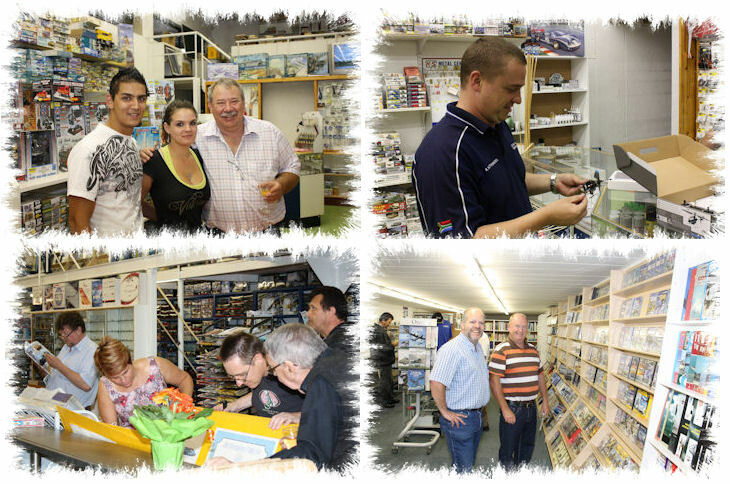 The event was well attended and everyone enjoyed the new layout of the shop. 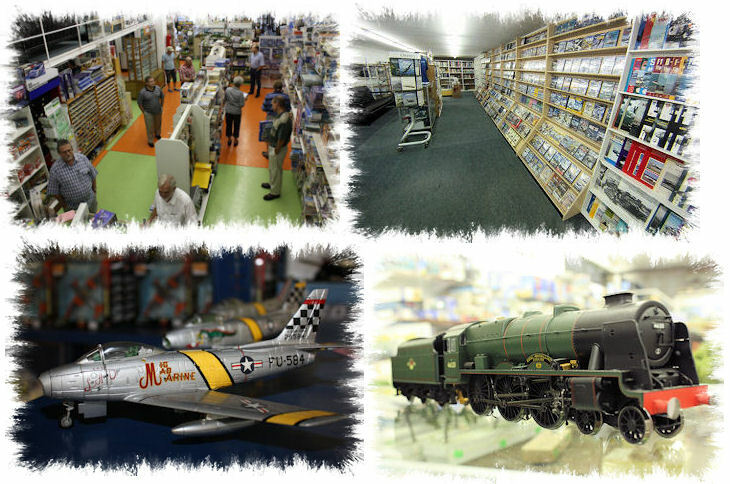 Although the Aviation Shop is still in the same complex, it is now significantly bigger and includes everything for the aviation enthusiast, model train collector and you can even take your wife with as she will be entertained in an art & craft section. The multilevel shop separates all interests in different sections. Aircraft, train and car models sections are all on the ground level while books, CDs, DVDs and virtual aviation software is located in the upper level of the shop. It was fascinating to witness the different interests as guests browsed through sections of the shop. The model builders visualised the completion of their next projects, new helicopter toys were tested and compared, aviation artwork was admired and the literature section had everything from magazines, books, DVDs to software. With a wide range of flight simulators and accessories on the upper level, Virtual Aviation demonstrations hosted by VATSAF (a worldwide organisation of aviation enthusiasts who take their hobby to the highest level of realism) also takes place on the last Saturday of every month between 10:00 and 14:00. The Aviation Shop also has an online shopping and ordering facility at www.aviationshop.co.za.